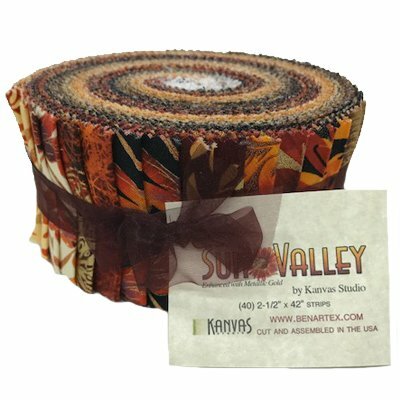 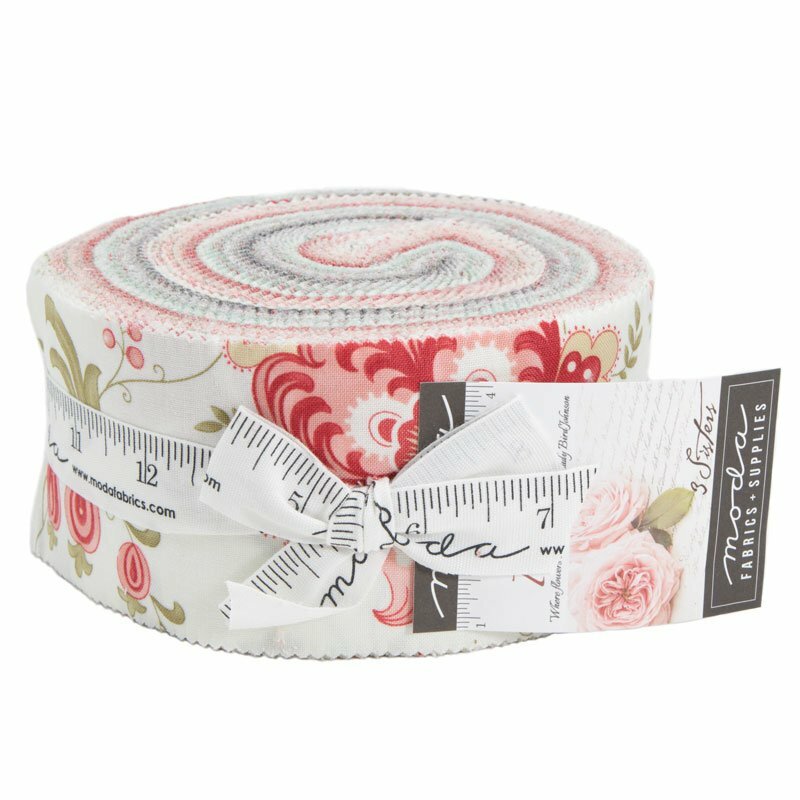 2.5" strips of coordinating fabrics, cut the width of fabric (2.5" x 42"-44"). 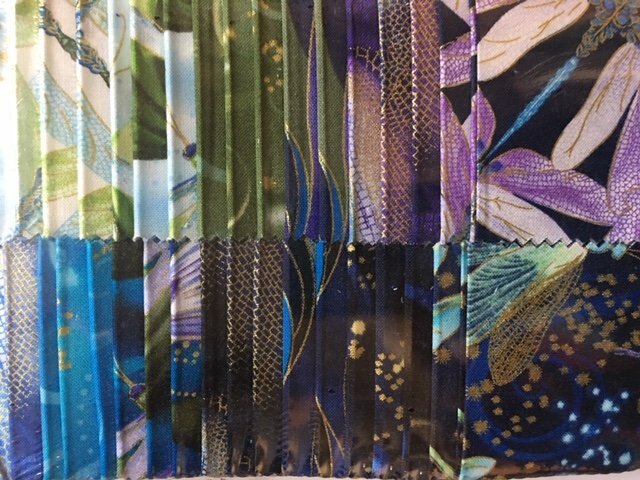 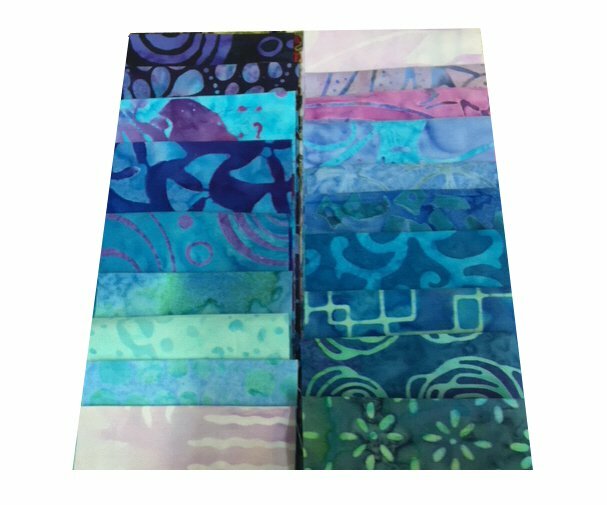 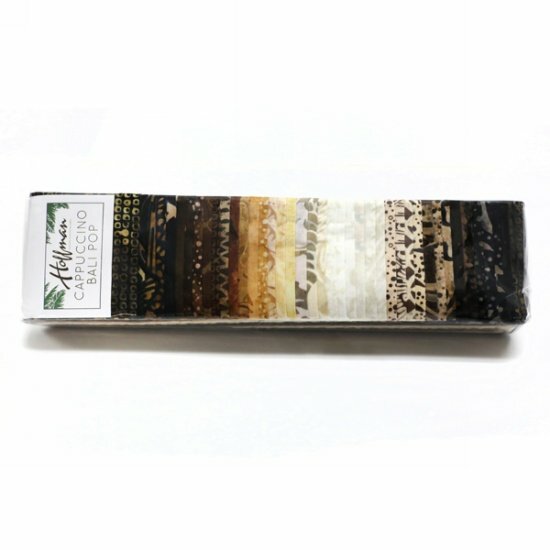 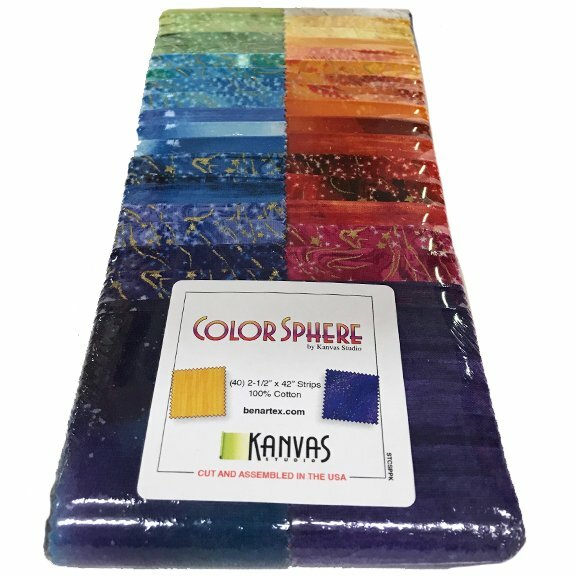 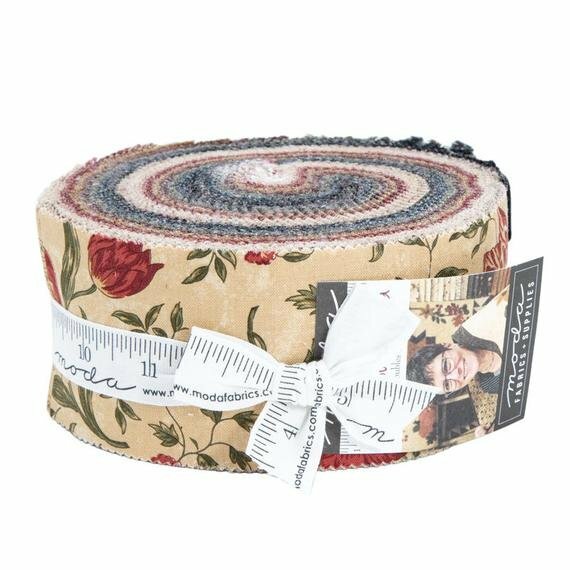 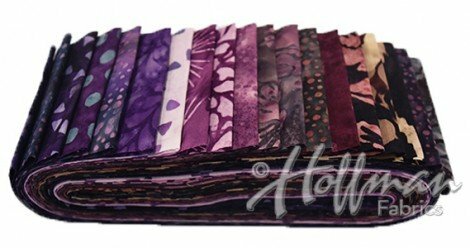 A great way to get a sampler of collections, already cut into 2.5" strips. 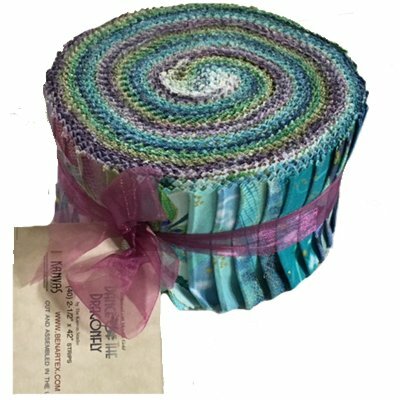 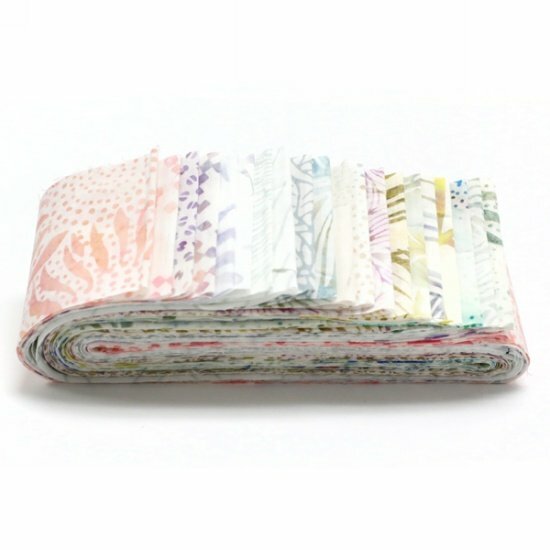 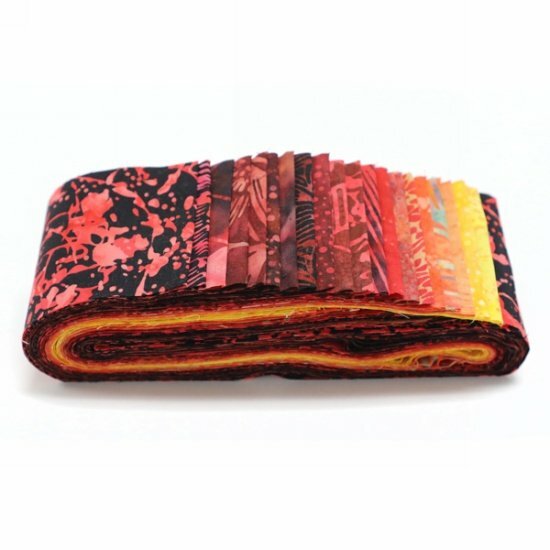 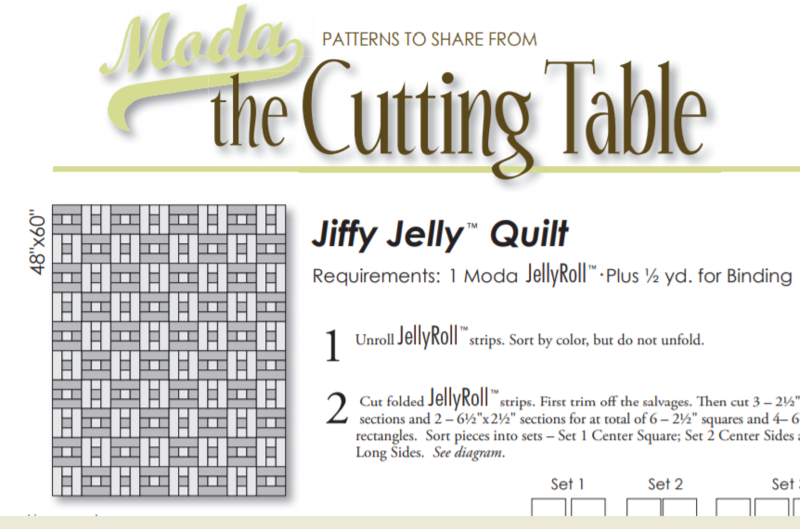 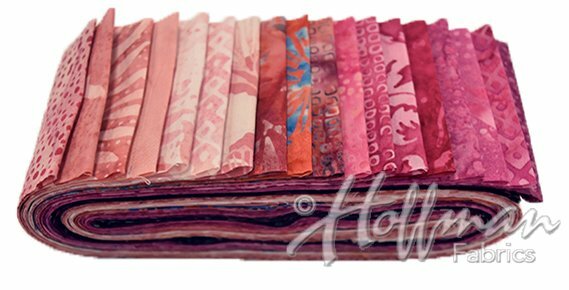 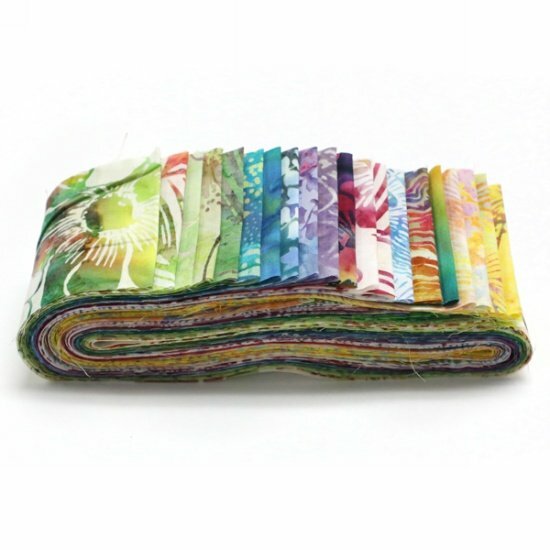 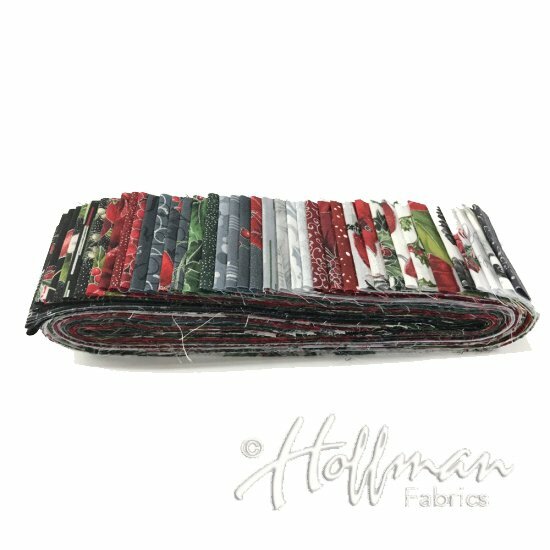 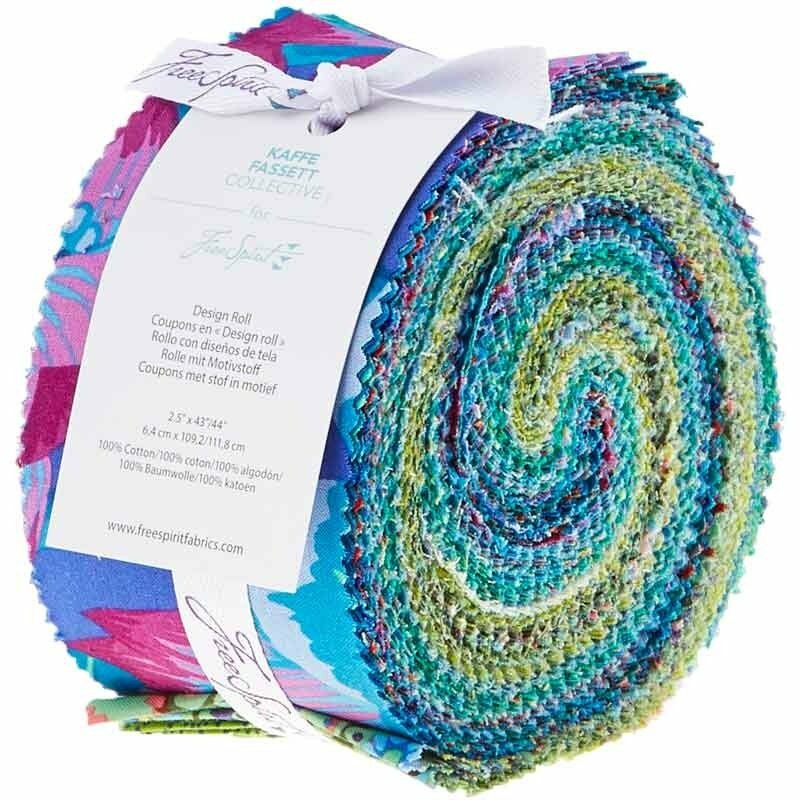 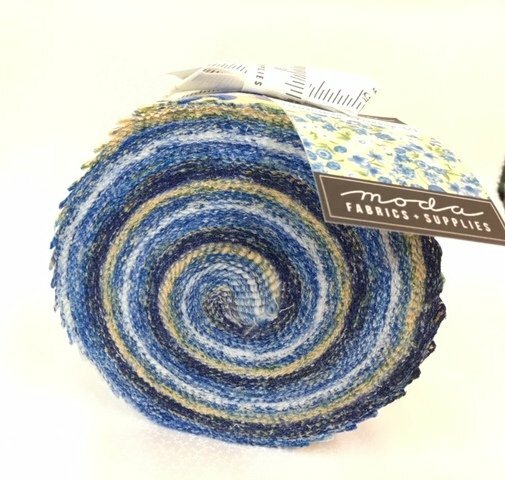 Free Pattern: Moda Jiffy Jelly Quilt - Turn 1 Jelly Roll into a quilt!